I think I'm still shaking after last night, that has to be the most intense, dramatic and best domestic T20 match I have ever seen! My latest article was only written and published two days ago, but after witnessing that last night I've had to give the #RosesMatch a special mention. After winning the toss then, Lancs asked Yorkshire to bat. The first ball went for six and the first over went for eighteen, oh dear it's going to be long night as the Western Terrace got going straight away with an eruption of cheers. The Yorkshire men and women were still had cheering when they finished 185 all out, twenty more than the par score with Joe Root their stand out batsmen. After witnessing our batting last Friday at first hand (Lancashire, Derbyshire, Yorkshire and back) I didn't give Lancs much hope of now winning this Roses contest. Up step Jos Butler though, with Yorkshire on top and well in front for the whole game, he somehow managed to get us to the last over only six wickets down requiring seventeen to win. He then smashed a six, four, four himself and before we knew it the scores were level with one ball still to go. We got one more run but even that could have been a run out but with the batsmen way short. Unbelievable game and victory with Butler finishing on 71 off just 35 balls. 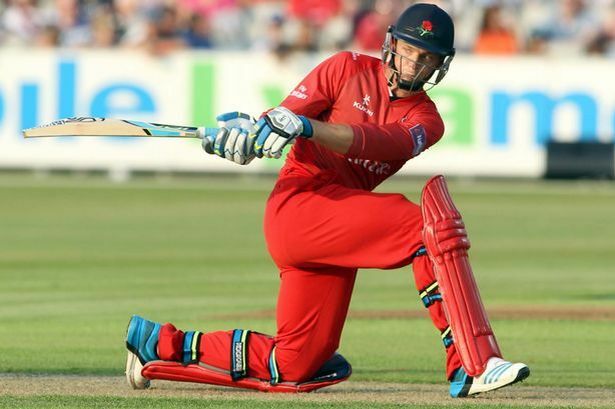 There is a couple more T20's coming up at Old Trafford over the next few weeks. Hopefully The Cricket Tier will be able to get to at least one but somehow I don't think it will be as dramatic as that. 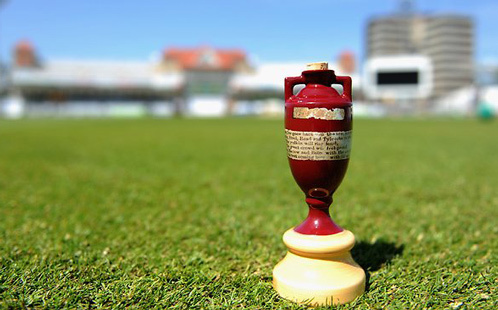 Onto the rest of the summer as well, yes The Ashes are just over a month away but there is so much more cricket to come. I probably should still feel scared of the forthcoming ODI's against NZ, and rightly so, but after hearing a relatively new young looking squad announced I'm somewhat optimistic and pleased. In fact I'm actually looking forward to it more than I was just over two weeks ago. The domestic T20 is well under way then, with live games on nearly every Thursday to Sunday. The Royal London One Day Cup due to start at the end of July as well. Then in the meantime we have County Championship games to keep an eye on for those England batsman in need of runs, yes that's you Mr Bell and Mr Ballance. Those Aussies will be here soon after their couple of “warm up” games against the West Indies. Hello to who, Mr Adam Voges?